Dinosaurs and the Bible | My Journeys Through Life . . . Herding Cats In New Mexico! 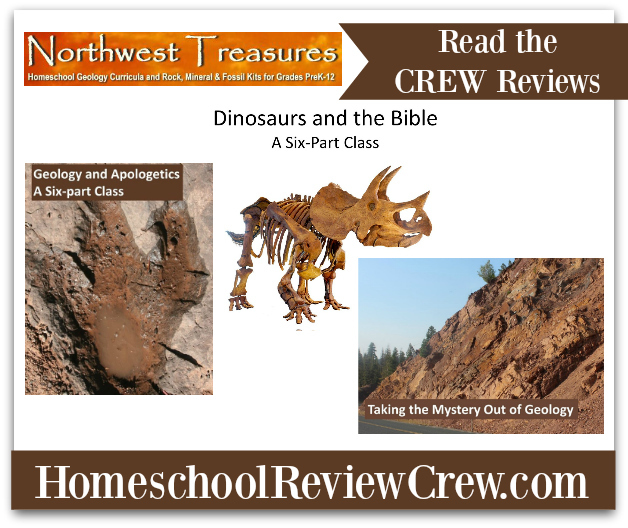 We recently had the opportunity two review the online class Dinosaurs and the Bible as well as the introductory video Taking the Mystery Out of Geology from Northwest Treasures. “The Artist” has long been fascinated by dinosaurs, fossils and all the things which go with them, so I was very excited to get the opportunity to review this course with him, especially because the courses from Northwest Treasures are taught from a Biblical perspective. 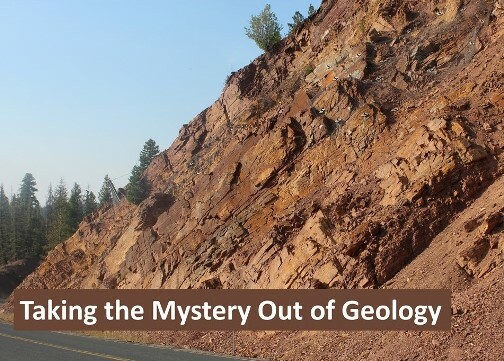 Before getting into this six part course, we viewed the 20 minute video titled Taking the Mystery out of Geology. This little mini-class enabled us to better understand the Biblical framework with which we can learn how the flood and the ice age come together, and gave us clarification as to what is the science of geology, and what is the philosophy of it. After watching Taking the Mystery out of Geology, we settled in with the six-part course Dinosaurs and the Bible. When my boys were little and had dinosaur toys, they wanted books too. We finally found dinosaurs from a Biblical perspective. Well, “The Artist,” who is by far the biggest dinosaur/geology fan among my kids and really enjoys learning about them. 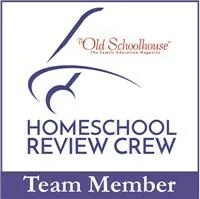 I however, have always been hesitant, because as far as I could find, there were no classes from a Christian world view. Little did I know, Northwest Treasures exists, and is a wonderful place to go when you are looking for true, Biblical Based teaching on these and other topics! 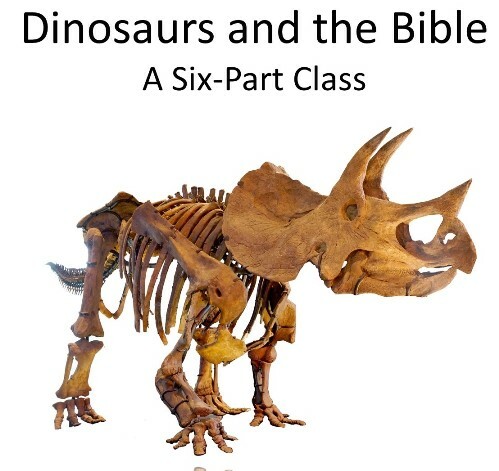 Dinosaurs and the Bible is a very interesting series of video lessons. You have to have access to the internet as well as a vimeo account (free) After purchasing the lessons, you would simply then watch them on your computer or other device. I wanted to put them up on our television so that they could be watched in a more comfortable seating area, but was not able to add the vimeo app to our T.V. with the other apps we have. But then, techie husband came to the rescue and taught me how to cast the lesson videos from my cell phone right onto our T.V. As you can see by the way he has become more alert when watching, he really enjoys this! You should also know that each lesson has an accompanying printable worksheet and an answer key, all in pdf. To read the reviews written by my fellow crew members, please click of the picture right below!